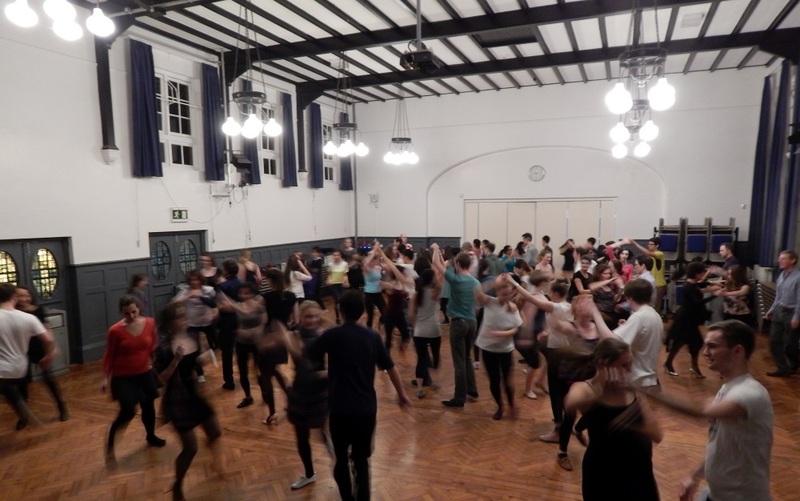 Following from last week’s piece, we speak to Cambridge University DanceSport Team about the sport’s increasingly competitive edge. In the first of a two-part feature, Tab Sport gains an insight into the increasingly popular world of DanceSport, the unlikely sport taking Cambridge by storm. 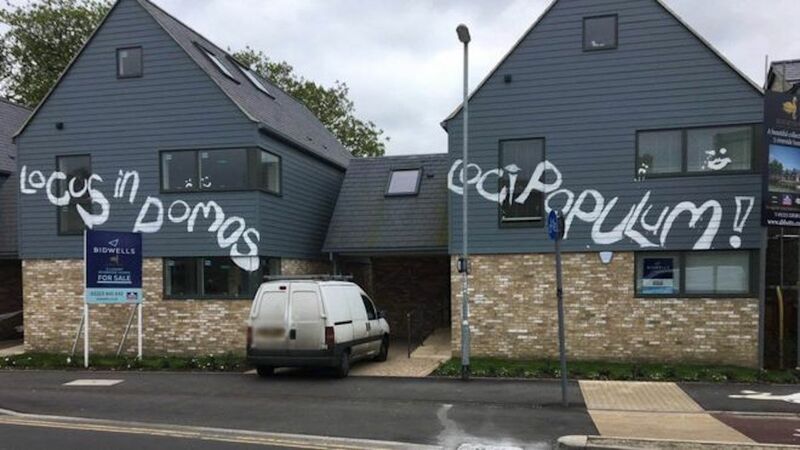 Ever wondered what really goes on in the plodge? 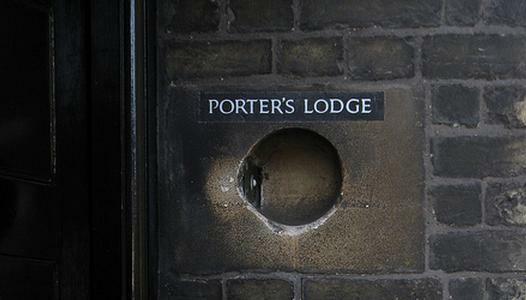 An anonymous Cambridge porter reveals all to The Tab. Why studying the arts until 16 could spell disaster. KIERAN CORCORAN banishes this play from his sight for staining the Imperial name of Theatre. Department left shame-faced after mis-quoting Aristotle on their front door.